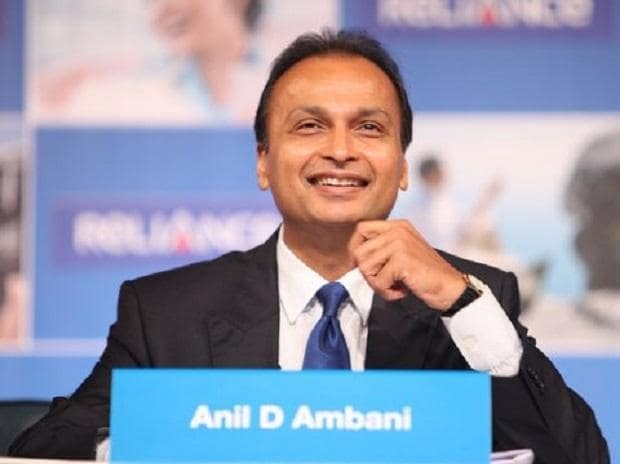 Reliance Capital on Thursday claimed that it is hopeful of pairing its debt by around Rs 12,000 crore over the next three to four months, by when it expects to complete the stake sale in Reliance Nippon Life Asset Management and Reliance General Insurance. The company has also lined up a few more non-core assets to monetise. The Anil Ambani group-run company is sitting on a debt of over Rs 18,000 crore. "This substantial 50-60 per cent reduction in our debt will be achieved by monetisation of 43 per cent stake in Reliance Nippon and 49 per cent stake in Reliance General Insurance, along with several non-core investments," the company said in a statement. Reliance Nippon is valued at over Rs 5,000 crore and the sale of controlling stake is expected to be at a significant premium to market, the statement claimed. RCap owns 100 per cent stake in Reliance General which has also filed for IPO last month. The company is also at an advanced stage of monetising several valuable non-core investments, including a stake sale in Prime Focus and other media ]assets, the release said. Reliance Capital has interests in asset management and mutual funds, life, health and general insurance, commercial and home finance, among other activities in financial services.